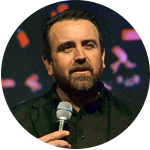 Darren Kitto has been a Pastor in Hillsong Church Sydney since 1993. 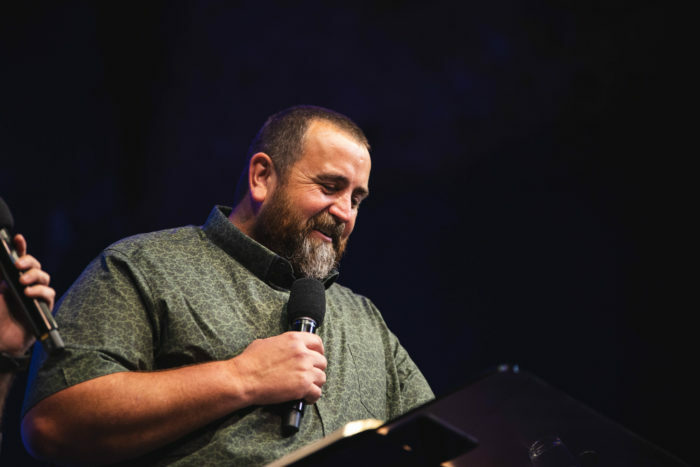 His role as International Ministry Director involves overseeing the new Hillsong Channel, Hillsong TV, Hillsong Family, Hillsong Leadership Network, Hillsong’s Aid and Development and Disaster Relief initiatives. Darren has recently moved to California with his wife Karen Kitto and 4 children, Bethany, Annabelle, Samuel and William.